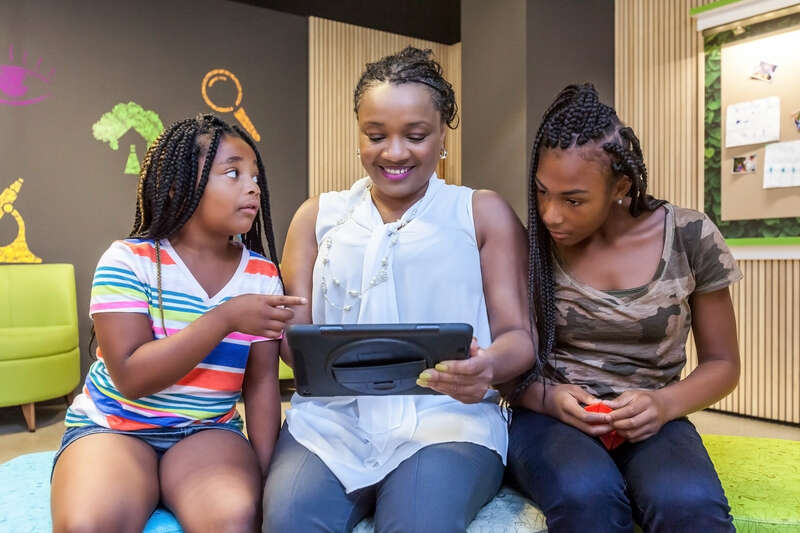 The Treehouse Eyes Myopia Resource Center is a resource center for parents, patients and healthcare professionals. Please visit the Resource Center Areas linked to below for info about the myopia epidemic, myopia control and treatment options. The most important innovation in children’s eye health is the emergence of treatments that can slow or even halt myopia’s progression. Check out this video explaining why and how myopia control is such a breakthrough treatment option for people with myopia. 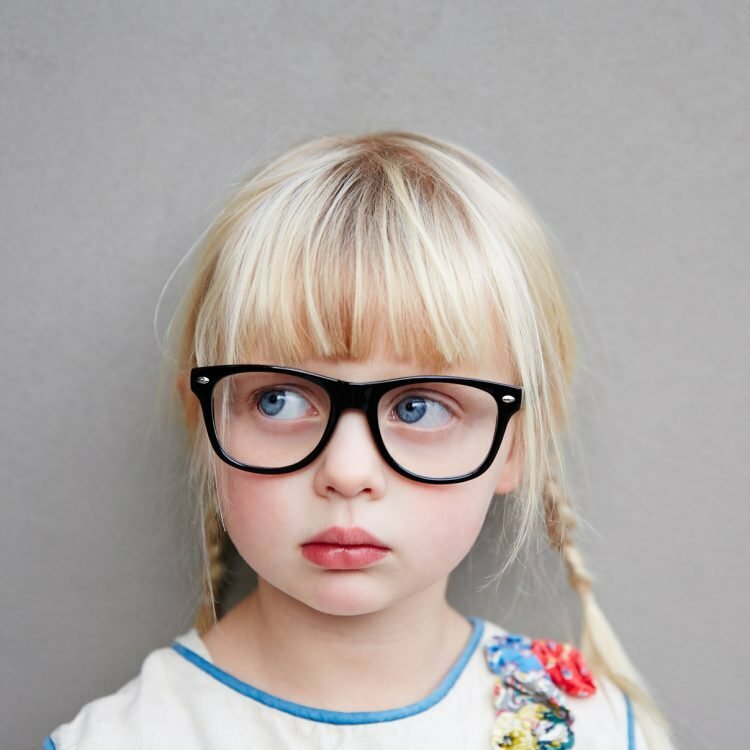 In just the past generation, myopia rates in children have exploded and are reaching epidemic levels. Screen time, outdoor play and other factors play a role. 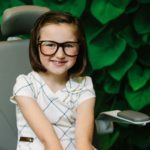 In this resource area we curate, excerpt and link to info-rich studies about the myopia epidemic and the impact it is having on our children’s eye health. Click to visit the Myopia Epidemic Resource Area. Finally, there’s something parents can do to slow or even stop myopia’s progression in their child. Click to visit the ‘What You Can Do’ page where we summarize articles and information to educate about myopia control and arm parents to fight for their child to have better vision for life. 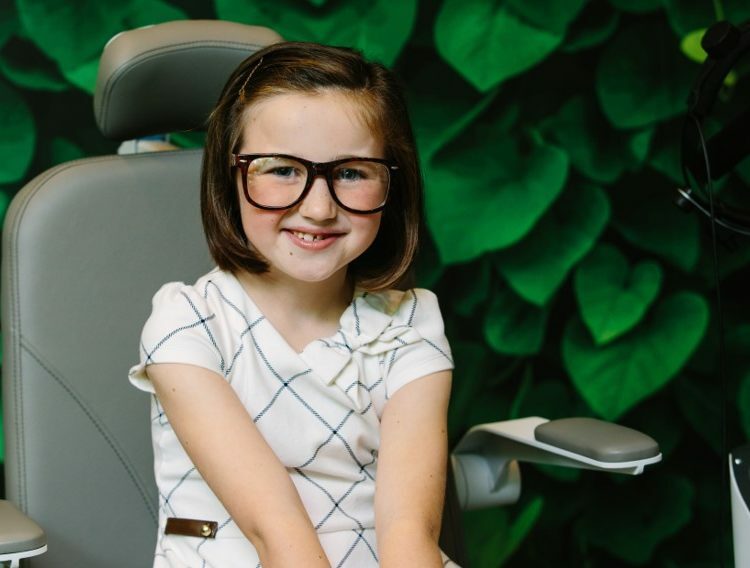 Every day, more and more doctors are joining Treehouse Eyes in recognizing revolutionary outcomes of myopic control now available to their young patients. We developed this Resource Center area for health care professionals of all types, to help educate and inspire them about myopia control, including the latest published studies and clinical information.